Slow and steady used to win the race, but a more fitting metaphor for a modern, agile digital enterprise likely would feature the term “fast and reliable.” Keeping up with the speed of digital business means adapting to the ever-changing landscape. Today’s leading companies, who connect with thousands of other companies, understand the landscape requires a smooth, easy connection to all of their business and partner community. Across all industries, organizations are experiencing rapid growth in their business partner networks. Companies are expanding their businesses, both organically and through mergers and acquisitions, which compounds already slow onboarding timeframes. To connect customers, partners and members, the necessary coordination of processes, both technical and organizational, we know can be lengthy and often involve different systems and interdepartmental communication to meet compliance regulations. Additionally, it is time consuming to maintain up-to-date connections for current business partners. Usually, many manual steps such as phone calls and follow up emails are required, and various internal departments such as sales and IT are needed to complete the information gathering. 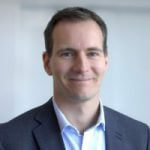 Further, diverse partner capabilities, disparate connectivity methods, and unique partner requirements impact market responsiveness, customer service, and the cost of doing business. Overcoming this complexity means dealing with massive variation in standards and protocols across industries and regions. We know this is a challenge for many companies, but the SEEBURGER Community Management Application can support you in your journey to digital. 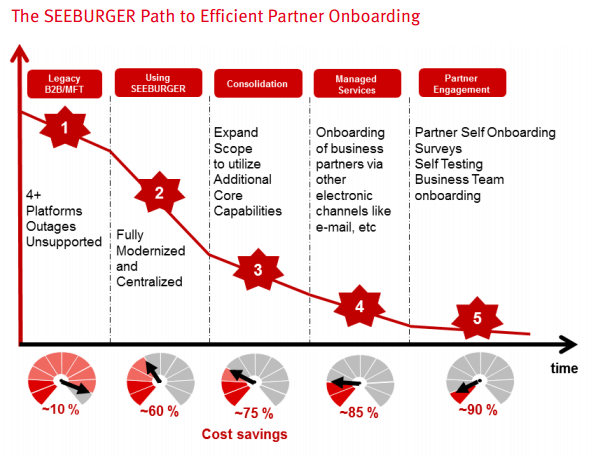 SEEBURGER has an established process for on-boarding and to manage a partner community. The Community Management Application allows for the flexible use of individual functional modules to manage different project aspects. The modules provide pre-defined onboarding, self-service templates and tools to create new templates. 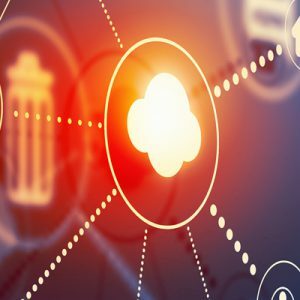 It is a white label solution which allows for customization of its appearance, such as adding a corporate identity – regardless if it is used on-premise or as a cloud solution. SEEBURGERS solutions securely and flexibly integrate business communities and reduce the time and complexity of integrating 100% of your business partners. Read more in the SEEBURGER Community Management Application brochure.